Lot 10 on Cricket Ridge Court in Rustic Chase Subdivision is a "Beautiful wooded lot in the most RUSTIC Setting". 3.25 acres just waiting for you to "Build Your Dream Home". 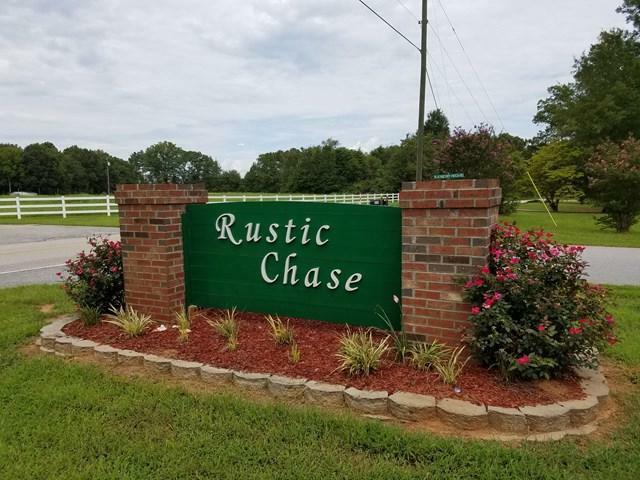 If you are looking for Country Living close to town, Rustic Chase is your place! Lot 10 has Gas, Electric Phone and Water lines Underground.. HOA Fees are 150.00 year. LOT 9 and LOT 6 on Cricket Ridge Court are SOLD!